House prices are expected to grow moderately by a nationwide average of 16% over the next five years and a maximum of 19% in some areas, according to the latest report published by CBRE. The West Midlands is expected to see the biggest growth in house prices by an average of 19% by the year 2022. The North East could see the slowest amount of growth with 12% over the next five years. As for 2019, average UK house prices are expected to increase by 2%. The South East, Central London and Greater London are all set to see a 1% growth in house prices, whereas the Midlands could expect to see a 3% increase. This year is largely thought to be the lowest increase in house prices, but that’s due to pick up over the next few years. 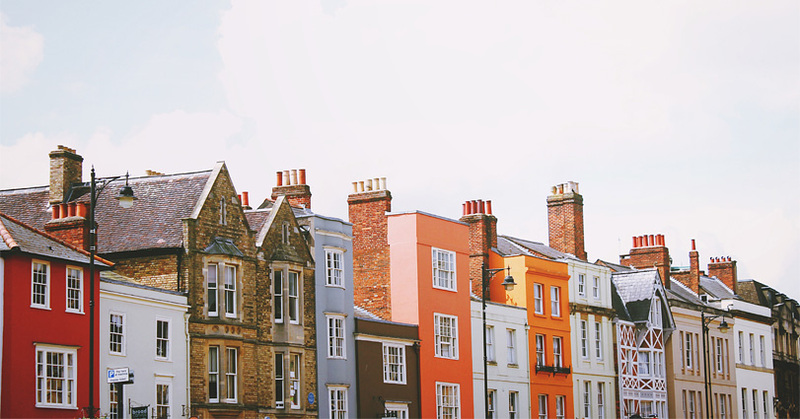 Rent prices are also expected to increase over the next five years and the demand for rented properties is predicted to rise – especially among younger lower income people.